March 2019 is a terrific time to visit Florida without paying peak season prices because Easter falls very late - well into April. This March 2019 Florida holiday includes Virgin flights direct to Orlando from Manchester or Gatwick, two weeks in a villa at Emerald Island and a fully insured vehicle with Alamo. 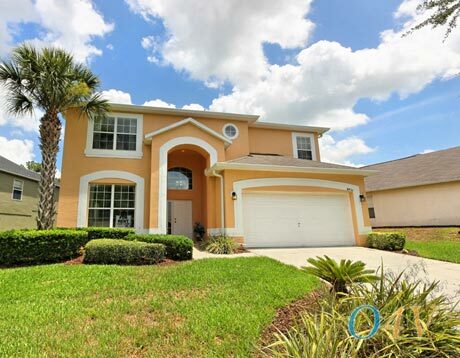 Emerald Island is full of large, luxury villas so we've based this March 2019 Orlando holiday on a party of 6 adults and 6 children. If you're looking for something different, don't worry. We deal with all types of Florida holidays and can tailor a package to your requirements. Just complete a quick online enquiry form for a written quote by email. Flying Virgin is the perfect way to get your March 2019 Florida holiday off to a great start. Online check-in reduces the queues at the airport. The baggage-drop is well-staffed and efficient. Once onboard you'll find a seatback entertainment screen with games, movies and TV shows for all the family. Meals and drinks are included and Virgin's friendly cabin crew will look after you throughout the flight. Children are well-catered for – they will receive a KiD backpack of goodies to help keep them entertained. Learn more about Virgin's children-friendly flights. Virgin fly direct to Orlando from Gatwick or Manchester, but if you'd rather fly from your local airport, let us know. We can arrange a connecting flight from Edinburgh, Glasgow, Inverness, Aberdeen, Belfast, Newcastle, Channel Islands, Isle of Man, Newquay or Exeter for an additional fee. Your luggage will be checked straight through to Orlando. We deal with all March 2019 Florida holiday flights so if you need something specific, get in touch and we'll be happy to help. If you would rather drive a different vehicle or use an alternative car hire company, contact us. We have lots of options available for your Orlando holiday March 2019 and can build a package that will suit you. Emerald Island is a popular resort for good reasons. It's set in 300 acres, 11 of which are Florida woodland – great for nature trails if you fancy a day away from the crowds. 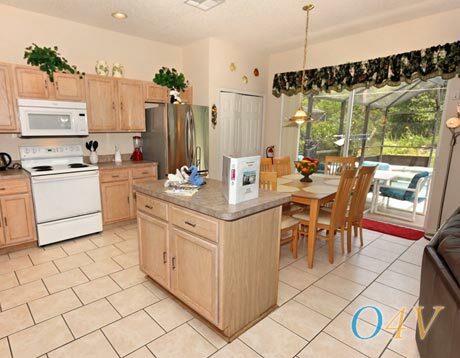 The location is ideal – next door to Disney and close to Universal. The communal pool is a great place for children to play while Mum and Dad relax with a drink. Other facilities include a clubhouse sauna, fitness centre, games arcade, spas, volleyball, tennis courts and more. 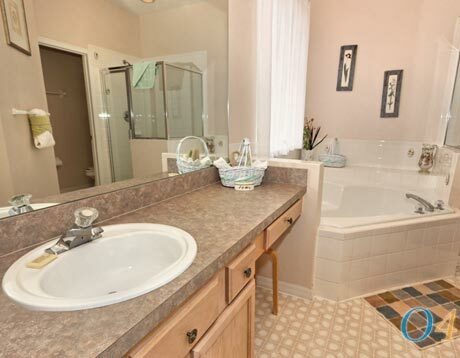 The villas at Emerald Island are spacious and comfortable. 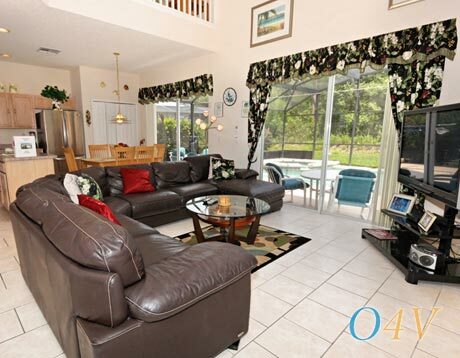 This March 2019 Florida holiday includes a 6-bedroom / 5-bathroom villa with wi-fi, pool and a games room. Book early for the best choice of accommodation. Prefer to stay elsewhere? Not a problem! 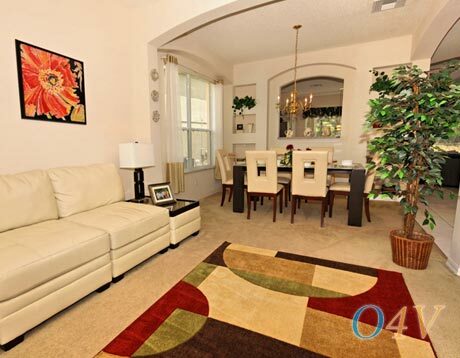 We can tailormake an Orlando holiday March 2019 to suit you. Just let us know your requirements and we can provide a written quote by email. 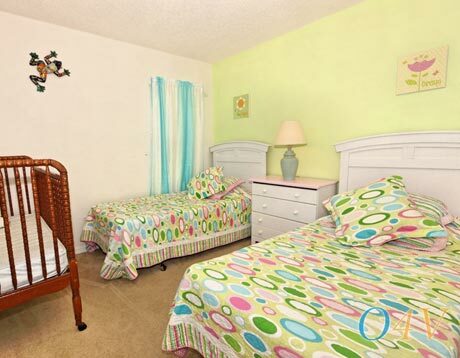 Walt Disney World – Emerald Island Resort is right next door! Afternoon temperatures in March typically reach 24C / 75F or higher – fantastic after a long UK winter! Skies are high and blue and rainfall is low at this time of the year. Expect around 9 hours of sunshine every day. The warm weather is perfect for strolling around the theme parks without the heat and humidity of the summer months – not to mention that a March 2019 Florida holiday will be cheaper than a July or August visit. This Orlando holiday March 2019 is available from £925 per person. It includes Virgin flights to Orlando from Gatwick or Manchester, two weeks in a luxury Emerald Island villa and a fully-insured van. Book early with a deposit of £100 per person for the best choice of accommodation. The balance isn't due until 90 days before departure, giving you lots of time to budget. All of our March 2019 Florida holidays are fully ATOL protected. To book your Florida holiday March 2019, email us or telephone 01934 319 851 and speak to one of our friendly Florida experts. If a March 2019 Florida holiday doesn't suit, we have offers for every month of the year including Easter and Christmas. We're still writing our 2019 Florida holidays so if you don't see what you're looking for, get in touch. Stay in your choice of hotels, apartments or villas. Drive a fully-insured vehicle. Visit the theme parks, relax on the beaches, see the attractions. Book on deposit, ATOL protected. 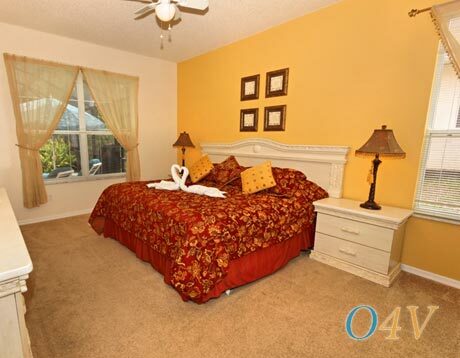 After a hectic festive season, what better way to wind down than two weeks at Tuscana Resort Orlando? 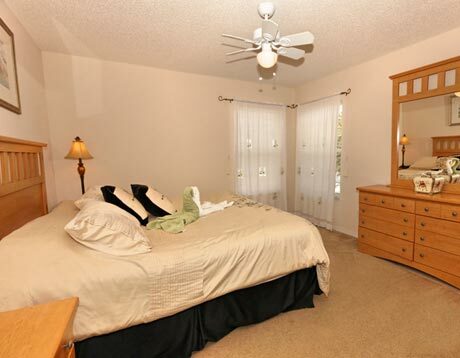 Just minutes from Disney World, this popular tourist location is set in 29 acres of Florida conservation and woodland. Enjoy the mild January weather and some of the best value prices. Book now, ATOL protection. Cut short the UK winter with a two-week holiday at the Doubletree by Hilton Orlando at Seaworld. 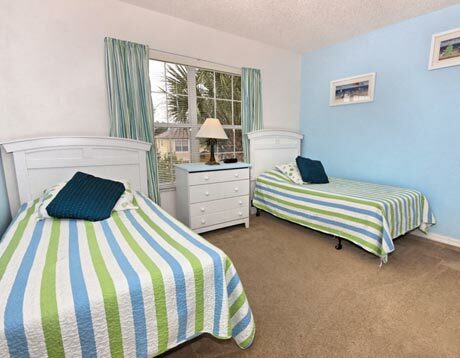 Universal and Disney are nearby, the Atlantic coast and Kennedy Space Center are a short drive away. Half-term dates are popular so book early for the best value and pick of the accommodation. Book on a deposit of just £100 per person. ATOL protected.